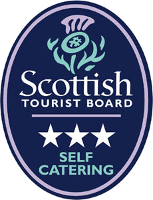 Located at the Southern Tip of Orkney, overlooking the Pentland Firth is a self catering stone cottage and barn which have been renovated sympathetically. 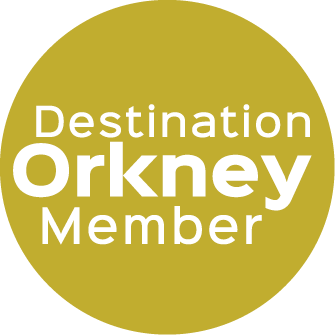 The properties have modern interiors with everything you require to relax and unwind from sightseeing and touring around Orkney. In fact, there is a restaurant closeby, specialising in local ingredients particularly fish and shellfish, where you could have lunch or dinner. There is also a neolithic tomb in the car park of the restaurant, which was only discovered in 2010 and still contains human remains. This is a must site to visit.